This is an evergreen perennial climber for frost free areas. 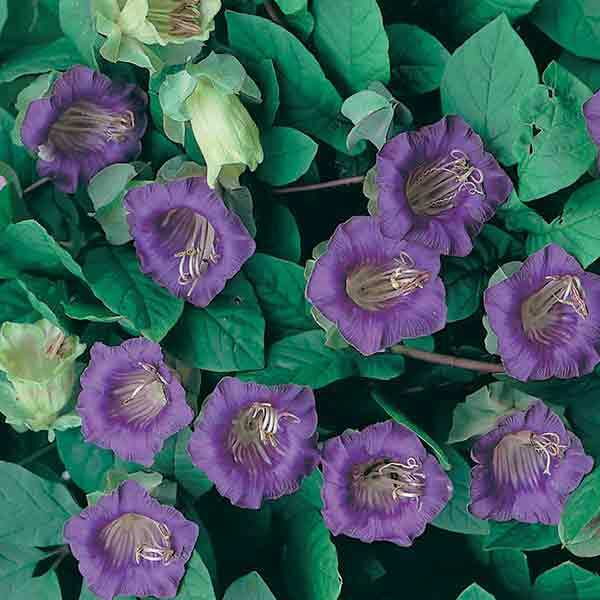 It is fast growing and it's flowers turn greenish-white to purple with age. It is a fast grower for fences, trellis or walls. In warmer climates it will flower for 8 months of the year. In cold climates with frost, it will burn badly, but it will have regrowth in spring.